Extremadura There are 22 products. 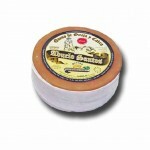 Amazing goat's milk mature aged cheese in oil. 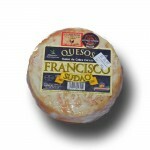 A cheese that's very difficult to achieve which is prepared exclusively for the fair by Francisco e Hijos cheese manufacturer. 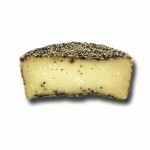 A strong and spicy cheese that will delight those who like strong cheese. It is served in glass jars of 500 grams in total (jar included). 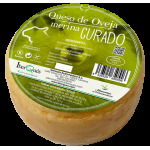 Aged goat cheese made with raw milk and aged between 4 and 5 months in Iberian pork lard. 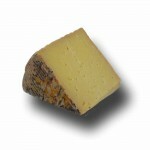 With intense but not strong flavor, and a firm and compact texture. Comes vacuum-packed in half wheels of about 400 grams. 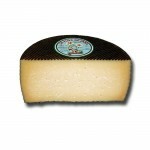 El Abuelo Santos is an Extremaduran cheese produced with raw sheep and goat milk. 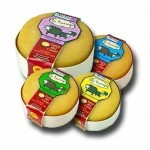 The Francisco Morán fromager use of traditional forms of cheese production from the region to produce this unique specialty. 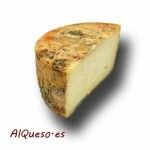 It is a Torta type cheese, cured for three to four months, with an intense flavor and a buttery dough. 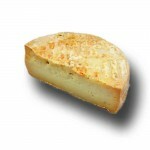 This cheese can be bought in units of 800 grams.